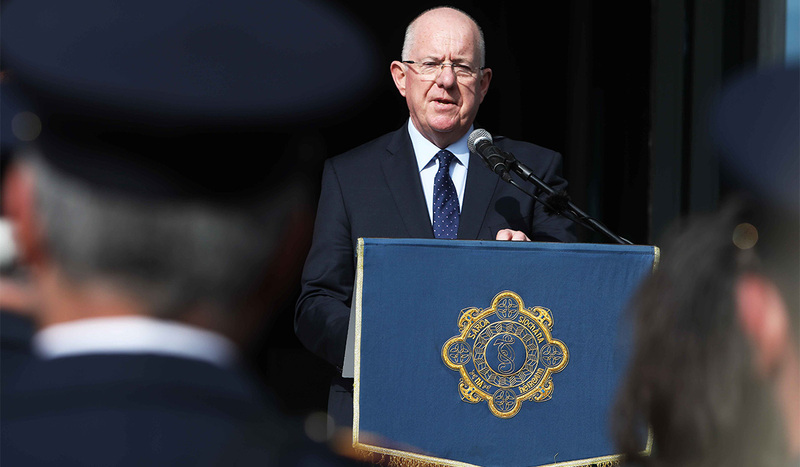 A sweeping review of Cabinet members’ security is under way after it emerged that there was a significantly delayed Garda response to a minister’s plea for protection from protesters, we can reveal. 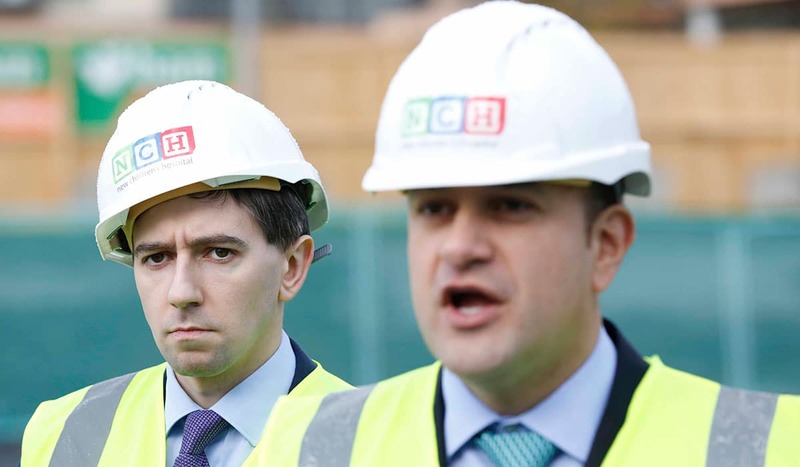 Senior Garda sources have confirmed that it took 35 minutes for a patrol car to get to the family home of Health Minister Simon Harris two weeks ago, after he reported a protest outside his house. Mr Harris has said his wife and three-week-old daughter were followed to their Wicklow house by protesters, who then stationed themselves outside the property for several hours. Now we can confirm that gardaí have contacted all Cabinet ministers to inform them that the force is carrying out a ‘root and branch’ review of ministerial security. And gardaí have already attended the homes of some ministers to conduct a review of their requirements. However, ministers have told Extra.ie they believe these measures are ‘insufficient’ and that the State should provide 24-hour security at all ministers’ homes. 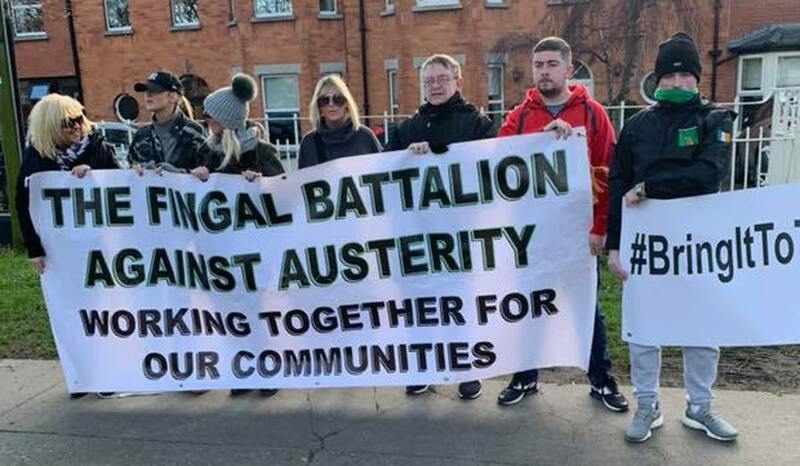 Last night, for a second consecutive Saturday, a group calling themselves ‘Yellow Vest’ protesters stood outside the apartment complex where Leo Varadkar lives. The group, who are different to those who held a silent protest at the home of Mr Harris, stood at the gates of the Castleknock apartment complex for about an hour. Mr Varadkar, who is attending the EU-Arab League summit this weekend, was not at home. The protest at Mr Harris’s home on Sunday, February 10, came after statements from groups, including one called ‘Bring it to their Doors’. Mr Harris labelled the action as ‘thuggery and intimidation’. Garda sources confirmed that there was an issue with the availability of Garda patrol cars at that precise time. The response time of gardaí was deemed ‘wholly unacceptable’ by senior officers. 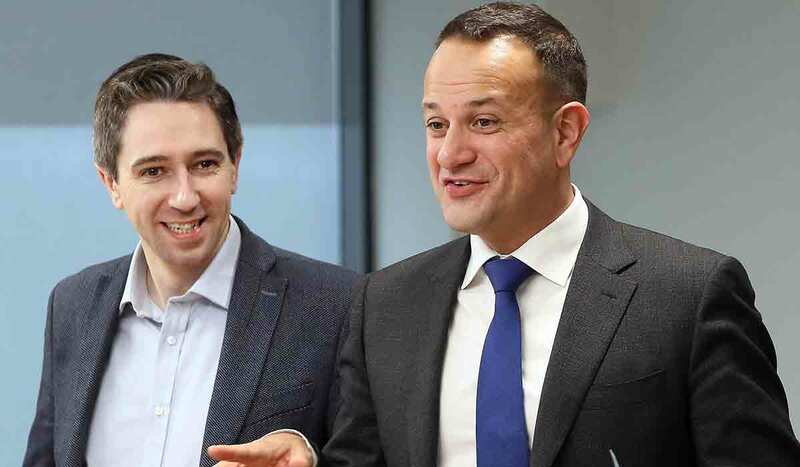 An initial security overhaul was launched after the incident, which was widened after protests at the home of other Cabinet colleagues — including Education Minister Richard Bruton’s Dublin home last weekend, and the Taoiseach’s home address. 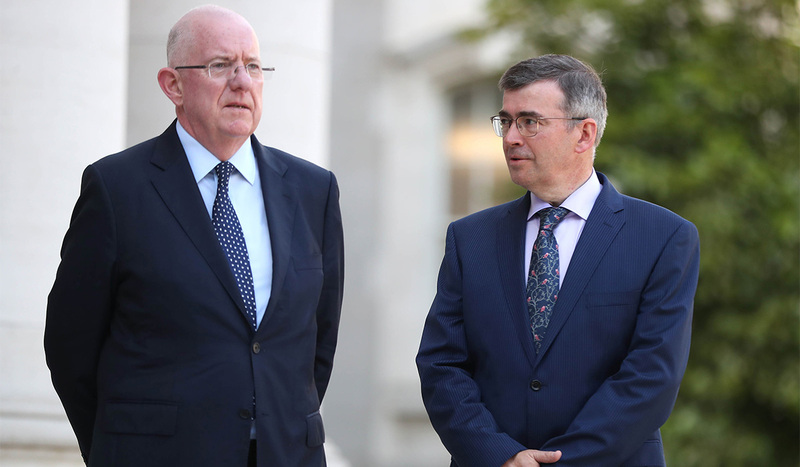 As the security review gets under way, some ministers privately want all Cabinet members to have State cars and Garda drivers, but are reluctant to say so publicly for fear of a political backlash. Fine Gael removed Garda protection for all ministers, except for the Taoiseach, Tánaiste and Justice Minister in 2011 to cut costs. But at a discussion of the issue at a recent Cabinet meeting concerns for safety were raised. One minister traced the security problems to the decision to get ‘rid of Garda cars’. However, there ‘was not general support’ for that proposal, one minister said. A minister said that he understood that the local gardaí are doing all they can with the resources that they have. Extra.ie has confirmed gardaí have contacted all Cabinet ministers to inform them they are carrying out the review of ministerial security. Visits include asking ministers to outline their security needs, and to issue briefings on measures they can take. Officers have also promised ministers that there will a ‘more visible’ Garda presence near their homes. ‘I got a phone call last Monday,’ said one Cabinet minister. ‘[Gardaí] are conscious of the protesters that have targeted ministers. [They] will be keeping a very close eye on us. Another minister said that gardaí had come to his home. Government sources said that ‘there is supposed to be a heightened level of security around politicians and judges at the moment’. Former taoisigh John Bruton, Bertie Ahern, Brian Cowen and Enda Kenny all have Garda protection at their homes. They do not have the use of a Garda driver, however. 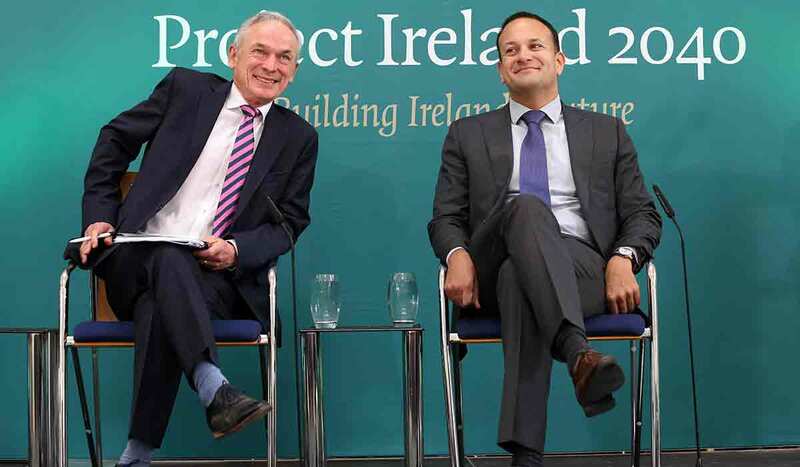 Last night, a spokesman for Mr Varadkar, said in relation to last night’s ‘Yellow Vest’ protest near his home that the Taoiseach ‘regretted’ any disruption to his neighbours.